Inbox Zero - At the beginning of each day I act on, reply to or send to the future every email in my inbox. Using FollowUpthen.com I send emails “where they go and when they go”, meaning sending them to when I have scheduled time to act on them. In 2018 I began using Spark Email app. Very effective tool! Expectations – I don’t treat email as urgent, in fact many days I won’t read email during my workday. It may be several days until I reply and I rarely reply over a weekend. When we reply and send email over the weekend it sends a message to those we work with to do the same. If it is urgent, text or call me. I reply to text messages throughout the day and calls within 48 hours. I change my voicemail daily to set expectations for those who need to reach me. To set up a call with me, visit www.tomcuthbert.com/talk. Reply-all and Reply - I reply-all only when absolutely necessary. Reply-all creates more junk email than any other source. I reply only when needed and will not reply with “thank you”. Consider yourself thanked! Driving - I will never text or email and drive. 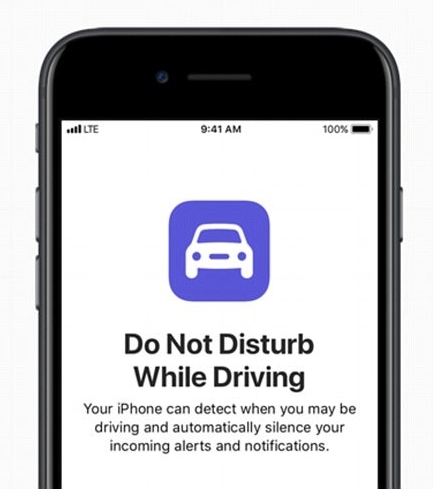 I use “Do not disturb while driving”. Please excuse typing errors - I do use Siri when driving and Siri can be dumb! I also use Voxer with people I communicate with often. It is a "walkie-talkie" type app I have have very useful! Subject line – Use a clear subject line. Include a requested action and response timeline. Signature block – Create a reasonable signature block (informational). Basic contact info. Pictures slow down email. Confidentiality - Email is never confidential, act accordingly. BCC – I consider bcc sneaky. Avoid bcc unless you tell someone they are being bcc’d to save them from staying in the email string. Brevity – Keep emails brief – try to use bullet points. Forwarding – Don’t forward more than is necessary. Add context to forwards and be clear on your expectations. Attachments - Send secure links or files using Dropbox or other service. Email is not a form of communication. Communication happens in person. Express feeling and emotions in face to face meetings. Do not email anyone who is within 10 feet of you! When we rely on email to communicate we create distance between ourselves and others. Talk to people!